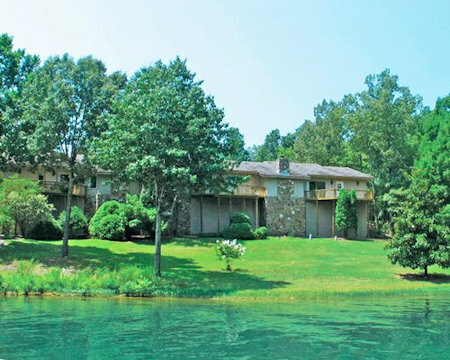 Los Indios Escapes Cherokee Village in Cherokee Village, Arkansas - Bid on a 7 Night Stay in a 2 Bedroom Suite! 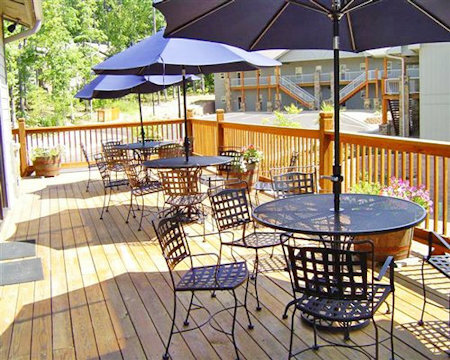 Enjoy 7 Nights at the Los Indios Escapes Cherokee Village, Cherokee Village, Arkansas! Los Indios Escapes to Cherokee Village has a laid-back, friendly atmosphere that immediately induces warm feelings of relaxation. The resort is on gorgeous Lake Thunderbird, a perfect venue for water sport enthusiasts and fishermen. 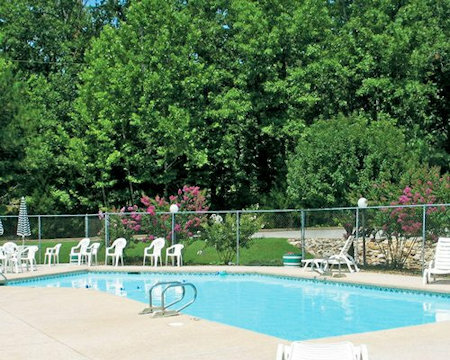 Take a dip in the outdoor pool or challenge family and friends on the tennis, badminton, horsehoe, and volleyball courts. 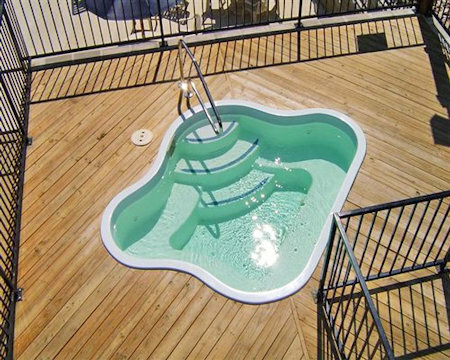 This resort offers a wonderful combination of relaxing activities and adventurous opportunities to please everyone in your party. You will want to come back to this wonderful resort year after year! Each suite can sleep up to 6 people. Guestrooms enjoy their own whirlpool/ hot tub, fireplace, and full kitchen for cozy, romantic nights in. Kitchens are well euipped with a microwave. dishwasher, and washer/dryer. All units are carpeted. Each suite includes air conditioning and a telephone. 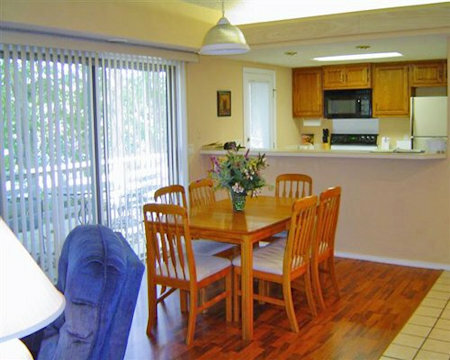 These large sized units with separate bedrooms, sitting area, and kitchen are excellent for long-term vacation stays as well as families with children.